Iced tobacco e liquid produces a very cold sensation which blends perfectly to bring out the tobacco flavor without any mint/menthol flavor. The iced tobacco flavour really enhances the tobacco flavour and adds a strong hit with the ice coolness. This is an awesome flavour and not for the faint hearted. What Is Iced Tobacco E Juice Like To Vape? 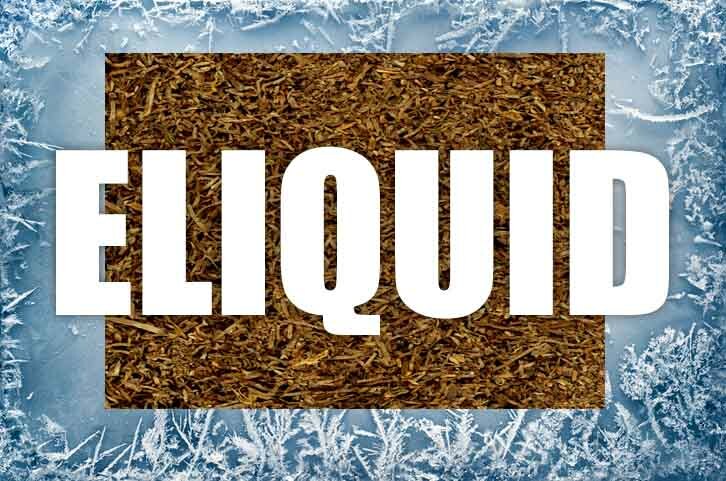 Our ice cold tobacco ejuice is made from a blend of several tobacco leaves and subtle mint - and it works really well. The rich tobacco fills up the mouth with the cold mint accentuating the tobac flavour from a subtle background. The taste buds will taste the tobacco as the main full flavour, the mint aspect is very subtle so as not to detract from the main flavour. On exhale it's a refreshing tobacco taste leaving a pleasant rich tobac aroma. 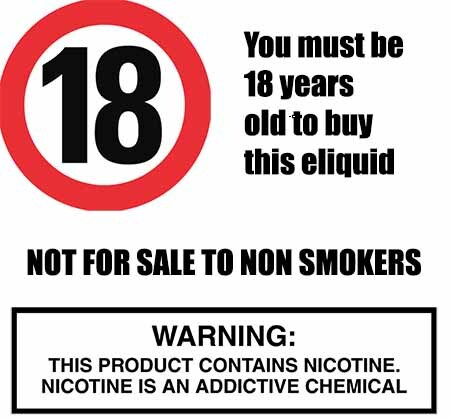 All The Vape Shop's UK manufactured tobacco vape liquids DO NOT contain:- Diacetyl, Acetoin, or Acetyl Propionyl, refined sugars, protein, genetically modified ingredients, animal ingredients of any kind, preservatives, sweeteners, or colours. Is Vaping Ice Tobacco eJuice Vegan & Vegetarian Safe? Our freezing arctic ice flavoured e liquids are gluten free and suitable for vegetarians, and vegans. You can rest assured when purchasing this e liquid flavor that it contains only the purest ingredients.